Diaper your baby in one easy step. 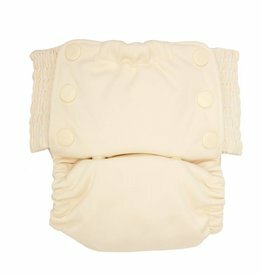 The one-piece, one-size design features adjustable absorbency and a stay-dry inner lining. 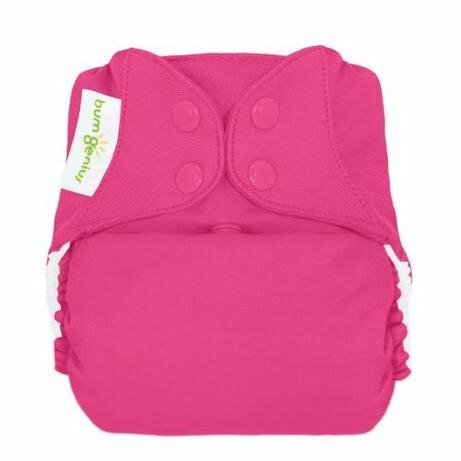 Less time diapering equals more free time for you.